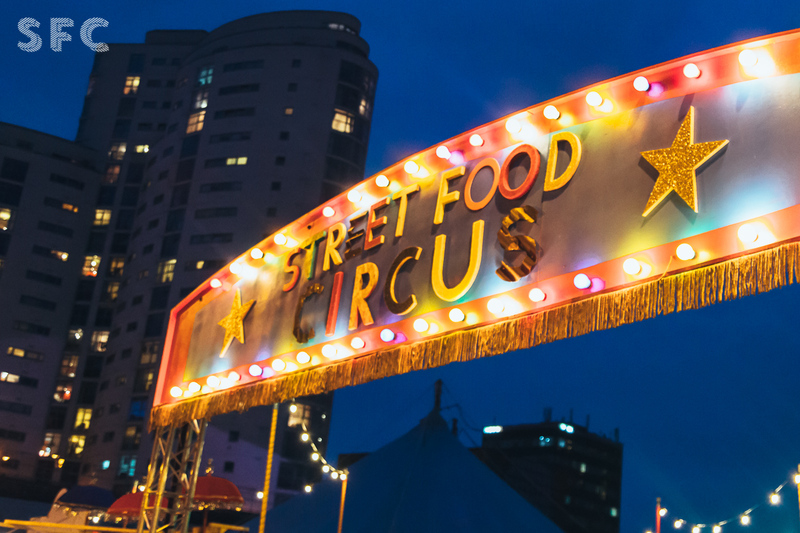 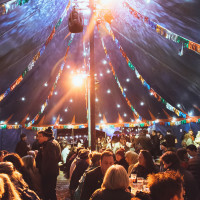 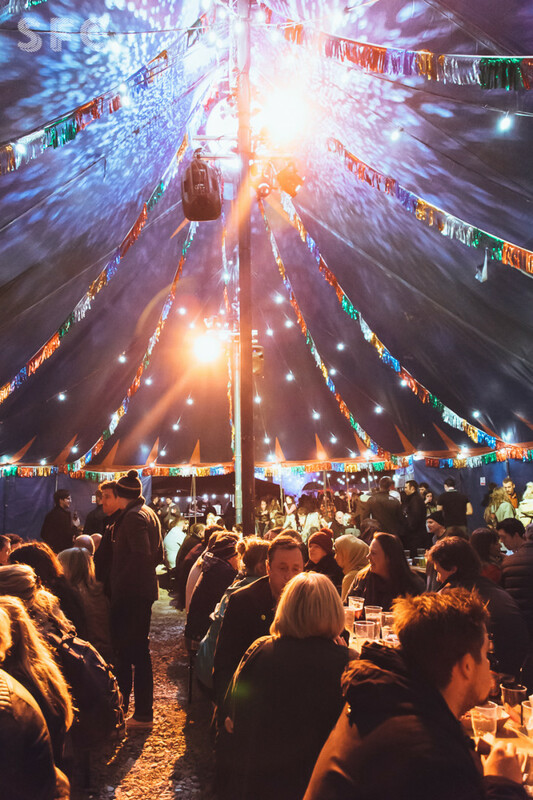 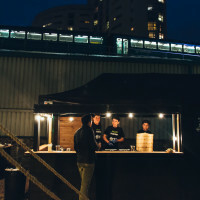 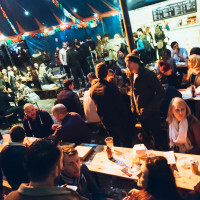 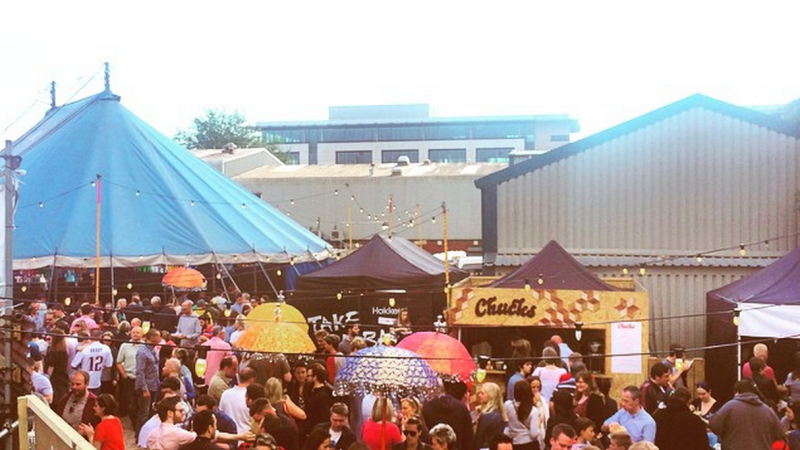 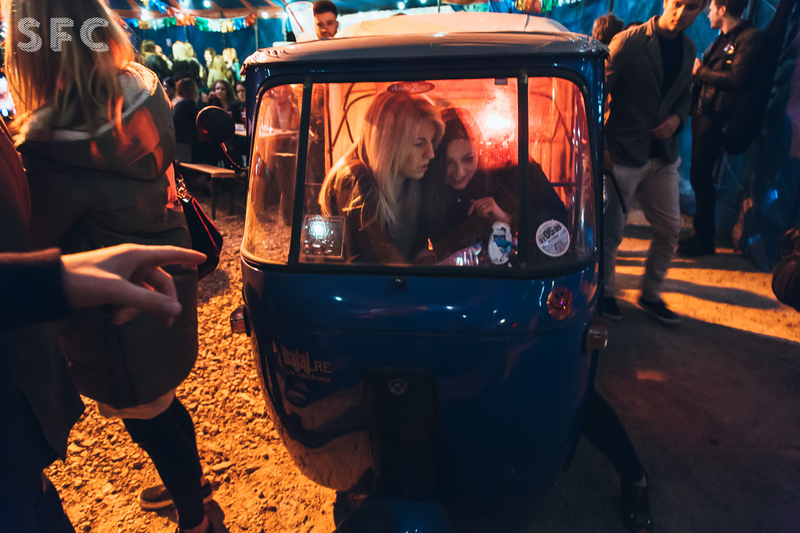 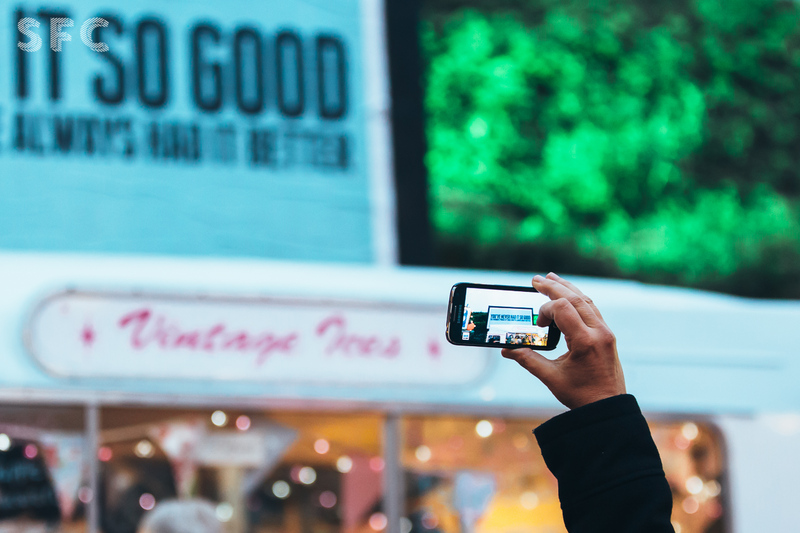 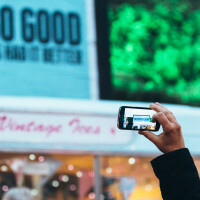 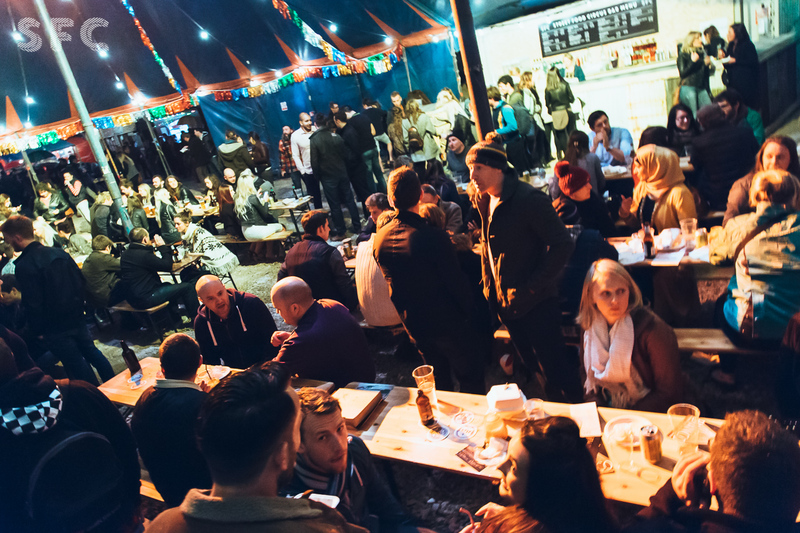 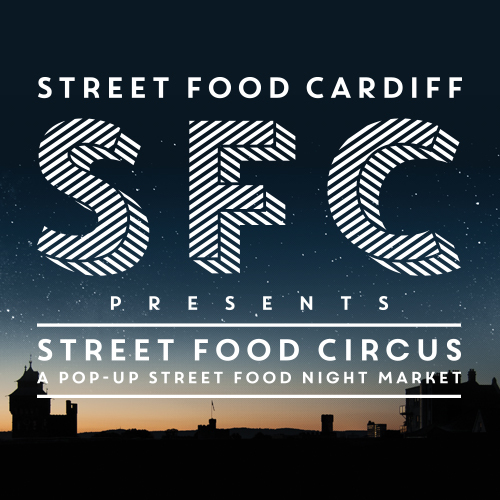 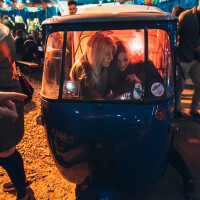 Street Food Circus is a brand new immersive dining destination created by Something Creatives, Set in the heart of Cardiff SC have turned a plot of wasteland on the wrong side of the tracks into a thriving weekly night market. 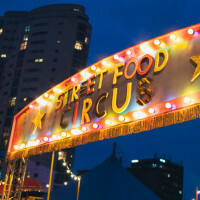 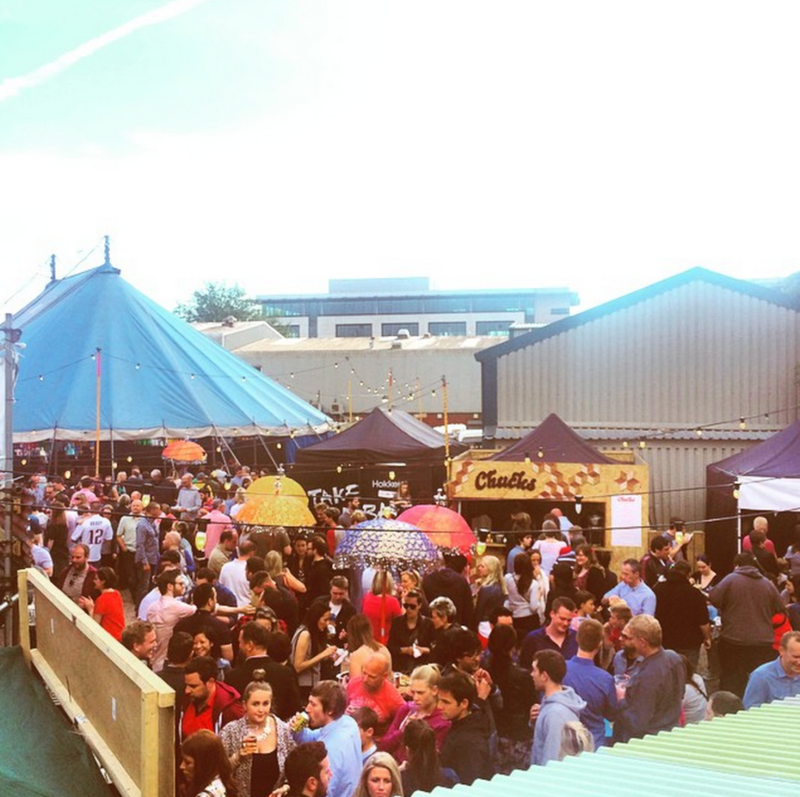 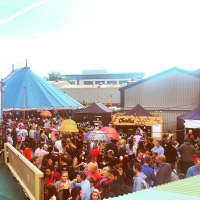 Street Food Circus is located at the Old Stable Yard and situated behind the NoFit State John St Building. 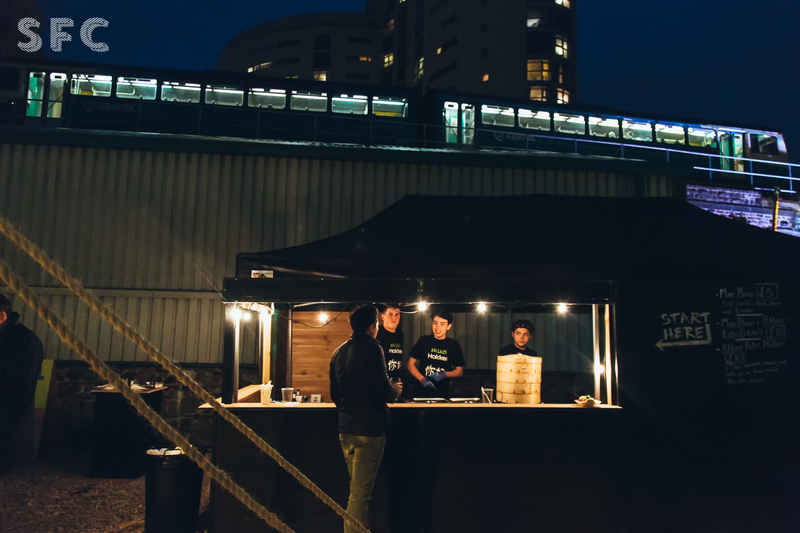 As trains roll past overhead, you could be mistaken for being in Brooklyn not Cardiff. 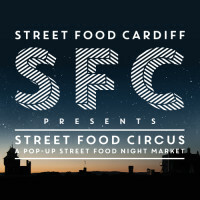 Something Creative have created a street food playground, a night market food village, complete with a big top circus tent diner, cocktail bus and shipping container craft ale bars, all intended to create the best late night street market vibes..
Every week we present 15 rotating food trucks. 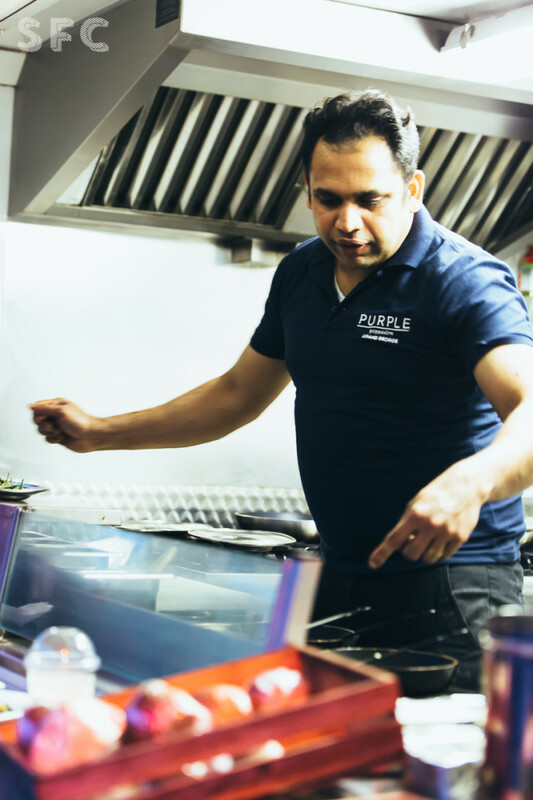 We work exclusively with the finest local traders, chefs and artisans, all handpicked by us for their passion, taste and flavour explosions. 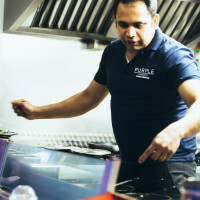 We have some extra special ‘Foodie’ talent and appearances from across the UK.